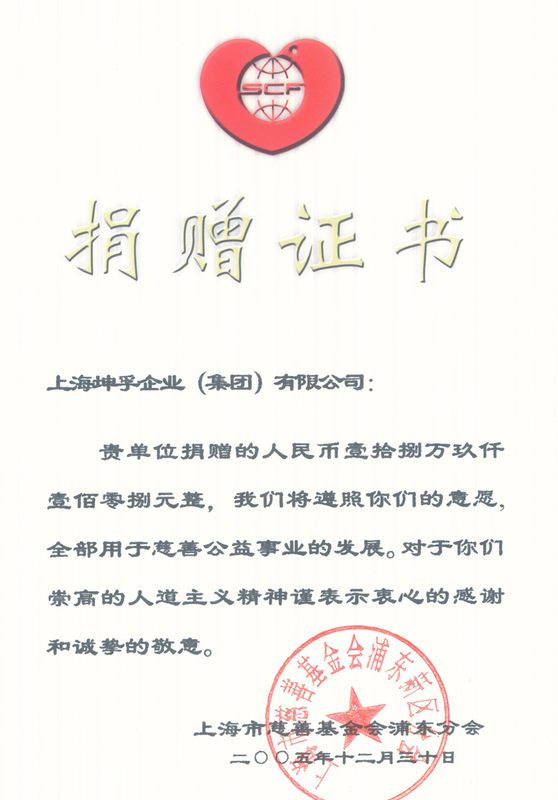 A precipitate earthquake occurred in Wenchuan, Sichuan Province at 14:28 on May 12th. 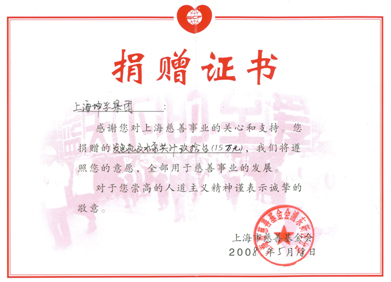 After the disaster happened, the staff of Kunfu Group carried out an emergent donation activity to "Bridge over the difficulties together the people in the disaster areas". 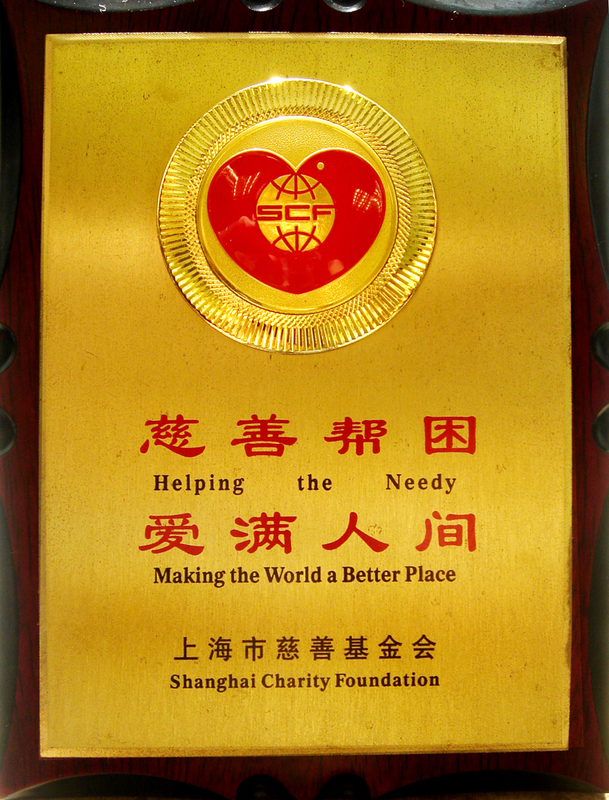 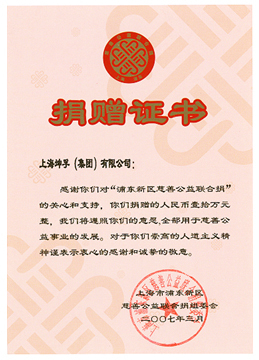 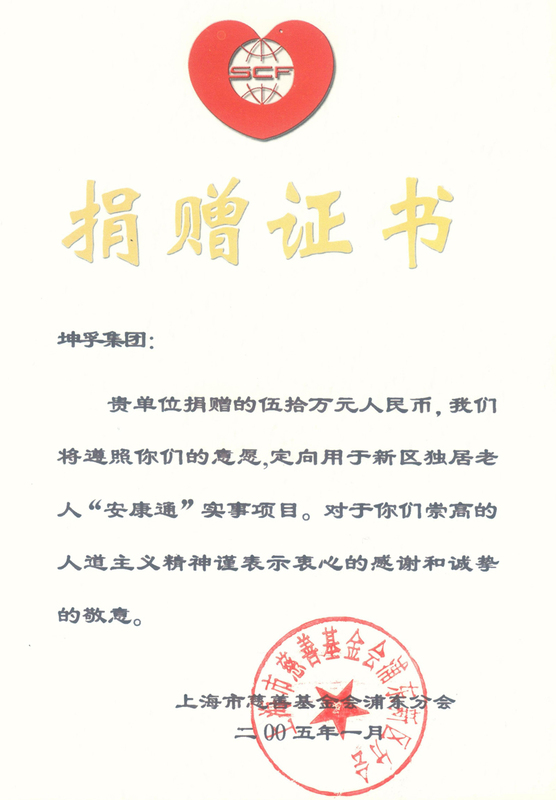 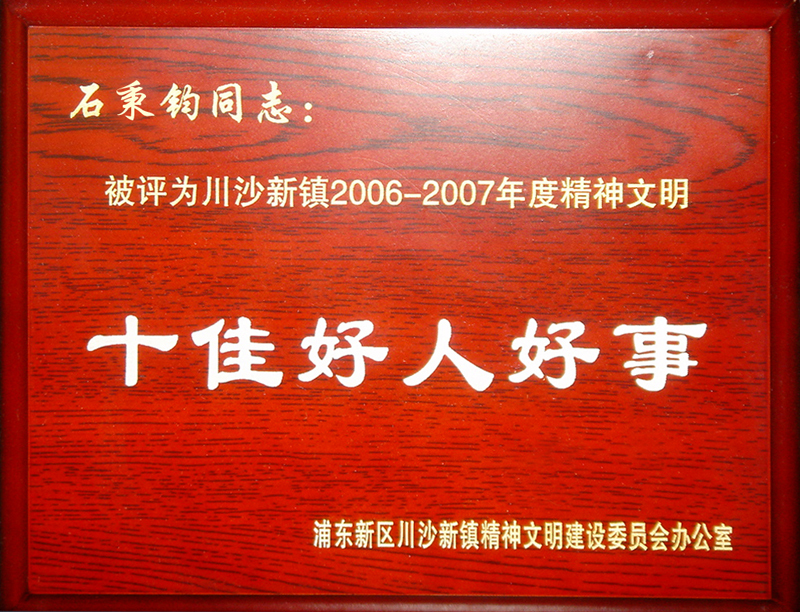 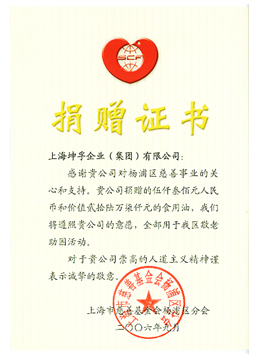 In the evening of August 10th 2007, the program of "Kunfu Night―Power of Movement" was transcribed by Shanghai Charity Foundation, SMG together with Kunfu Group.